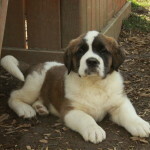 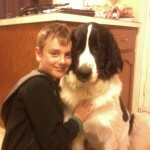 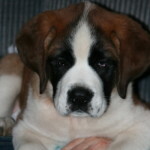 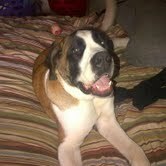 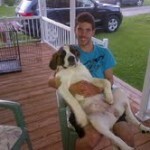 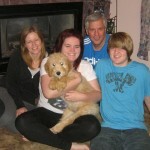 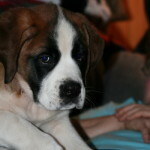 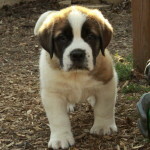 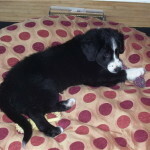 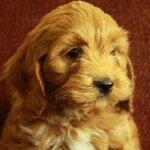 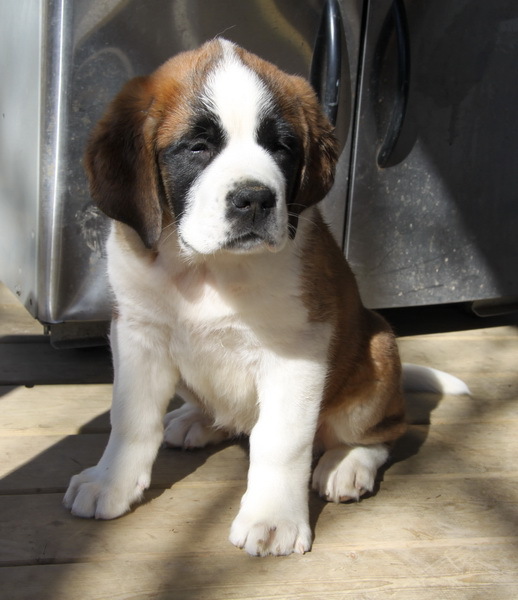 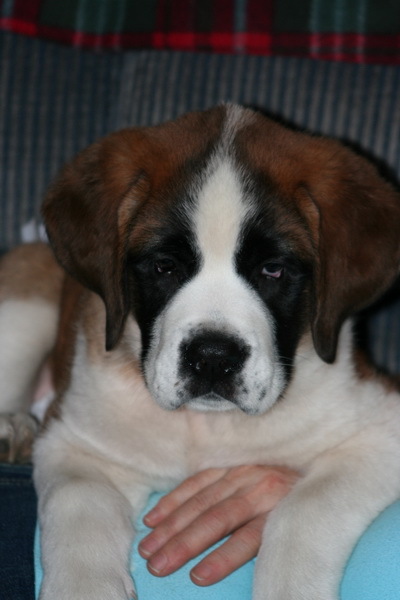 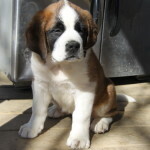 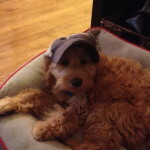 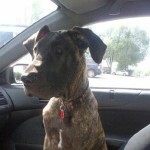 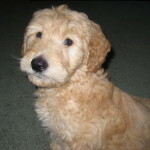 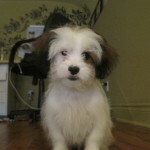 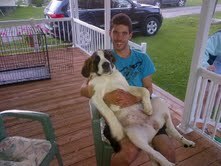 Home / Puppies For Sale / Kelsie, a Gorgeous Saint Bernard! 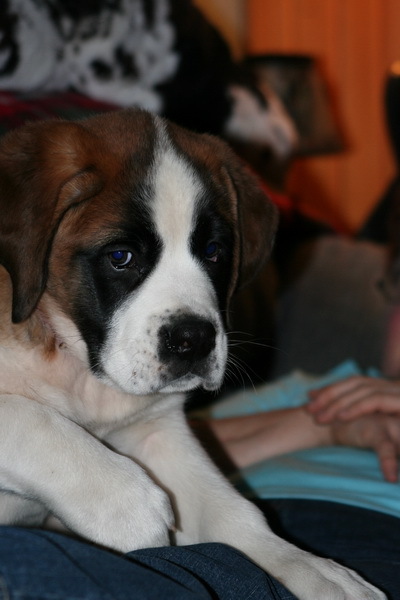 Curious Puppies note: Kelsie was born January 20, 2012. 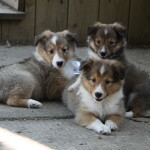 If you have a sibling, we’d love to hear from you!